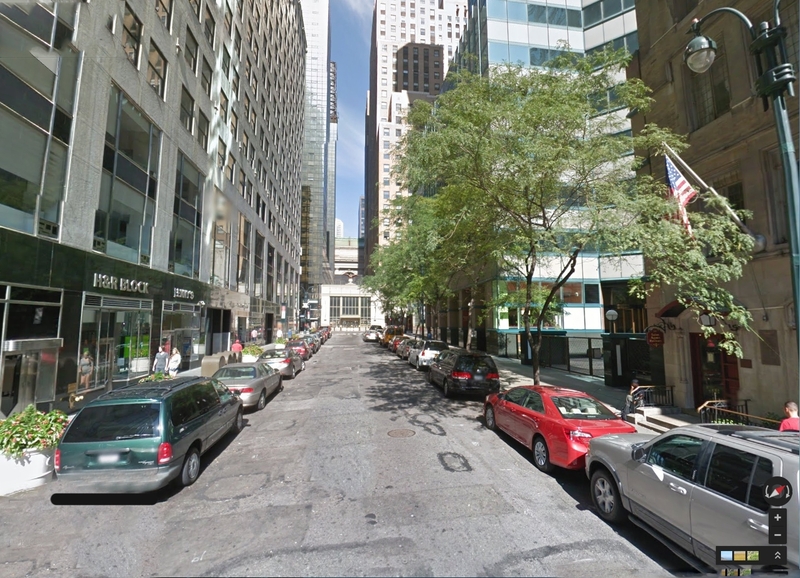 Improving E 43rd St between Lexington Ave and 3rd Ave with the implementation of a Shared Street condition. Welcome to the East 43rd Shared Street Portal! Welcome to the New York City Department of Transportation's online portal about the East 43rd Street Shared Street Proposal. Here you will find regular project updates regarding the design and public meetings so please check back periodically. We also encourage you to provide feedback by taking our survey and commenting on our feedback map - links to both in the menu to the right.